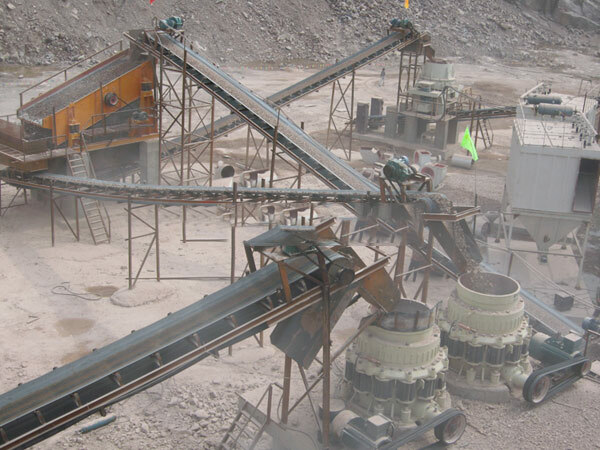 The equipment allocation and process flow of sand production line can be chosen in accordance with different requirements. 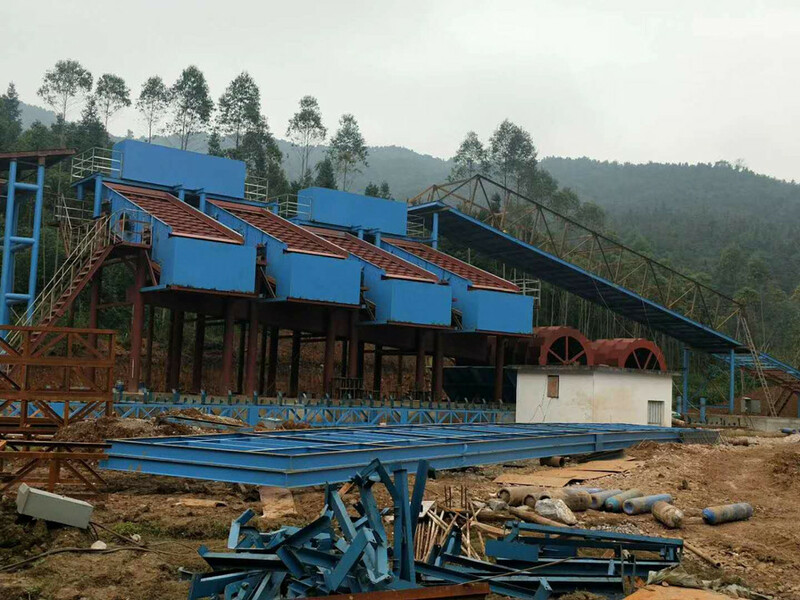 In general, the equipment of sand production line mainly consist of: Vibrating feeder, jaw crusher, impact crusher, vibrating screen, sand-making machine which can be divided into sand maker and rod-mill sand-making machine, sand washer, belt conveyor and other sand-making equipment. 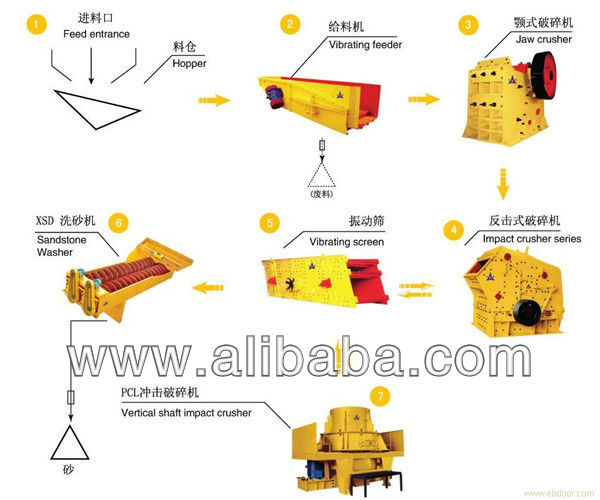 Roughly the production flow is: First, the material is crushed by jaw crusher, then it is transported into impact crusher by the belt conveyor for secondary crushing, the crushed stone stock is divided into two types of carpolite by vibrating screen, among which one type meeting the feed size of sand maker gets into sand maker, and the other type is stacked according to its particle diameter as finished product of stone stock, the carpolite in the sand maker is made into sand, then is washed to form finished product of sand. 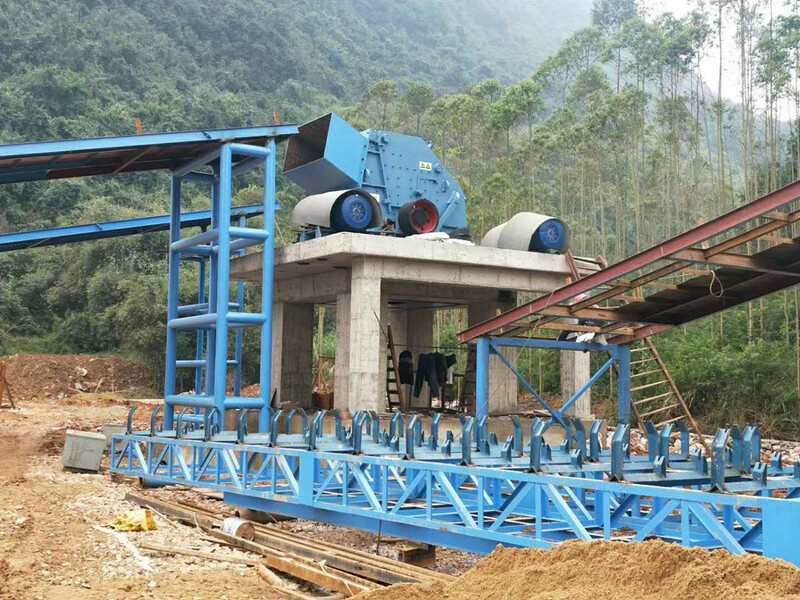 The production line of sand-making equipment has the advantages of high automatic level, low operation cost, high crushing proportion, energy saving, large output, less pollution, convenient maintenance. 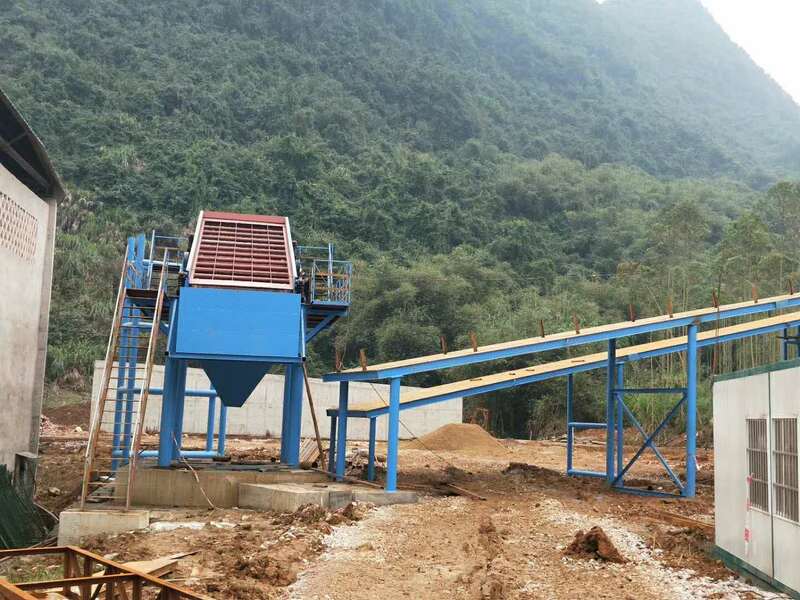 The sand produced by the sand maker is in compliance with standard of the national"Sand for Building", and the sand is characterized by equal size, favorable shape, and reasonable grade distribution. 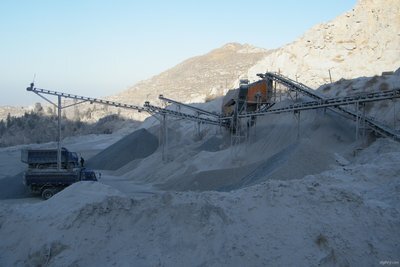 The artificial sand is particularly applicable for making high-strength equal-grade concrete, high-performance concrete and pumped concrete. 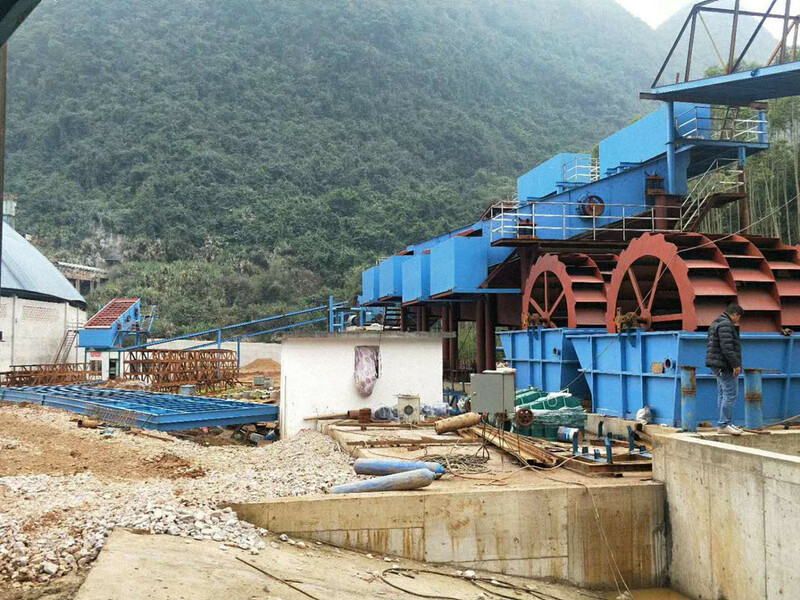 It has already been used for several Chinese largest projects, such as Three Gorges Project, Yellow River Xiao-Langdi Project, and construction project of expressway and bridge all over the country. 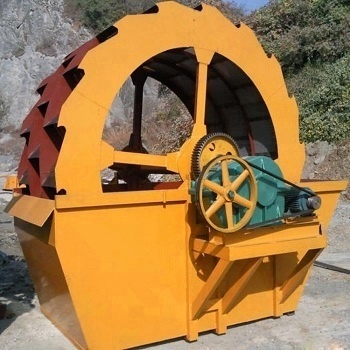 According to technology requirements, the suitable types of sand maker and washer are selected, in order to make best use of these equipment. 3.How can get a quotation ?